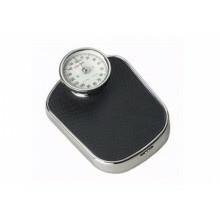 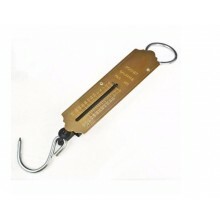 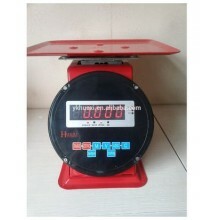 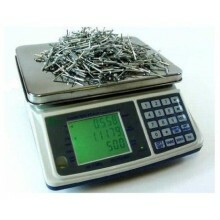 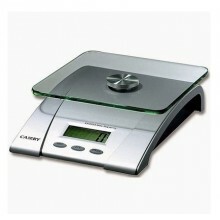 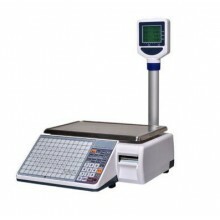 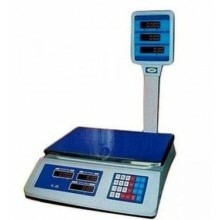 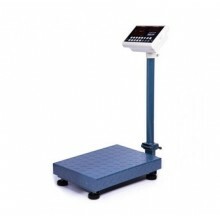 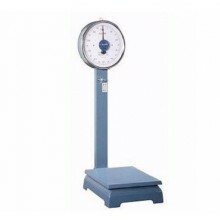 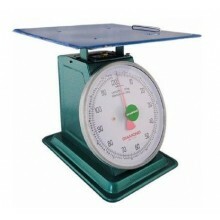 This beautifully designed mechanical weighing scale 50Kg / 110Ib Capacity is a very indispensable appliance to have in your home, workshop, store, supermarket, kitchen, office, restaurant, hotel, school canteen, and small , medium and big scale frozen food businesses, aluminium business, cake and confectionaries stores etc. 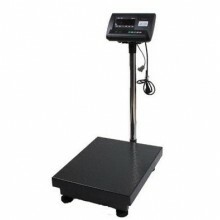 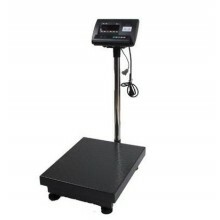 Thus, the mechanical weighing scale gives you accurate weight measurement of any item, product or commodity that is place on the platform. 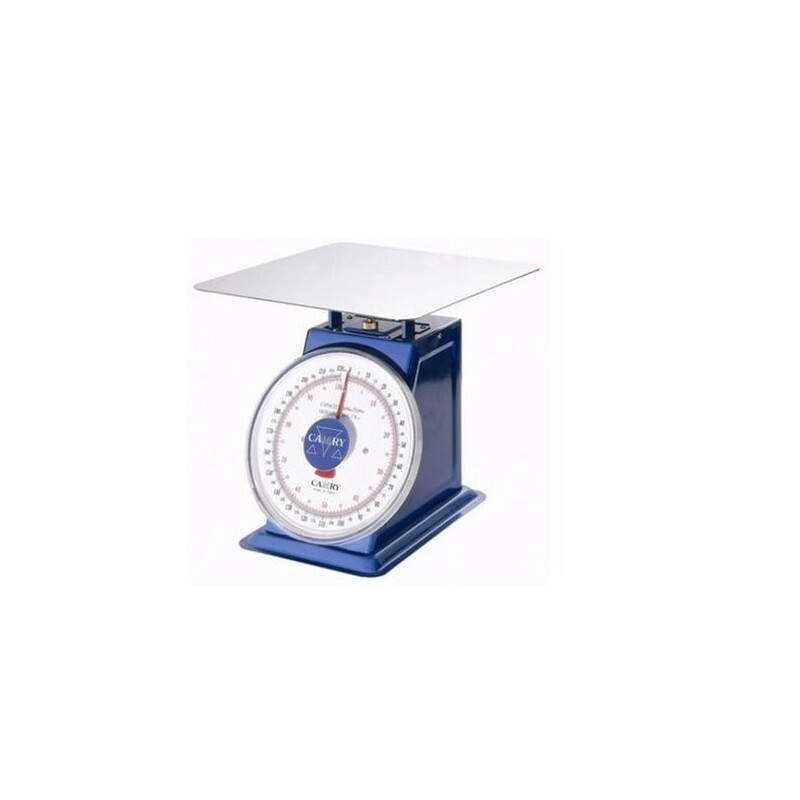 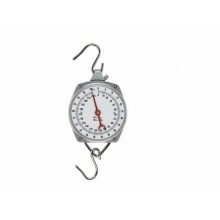 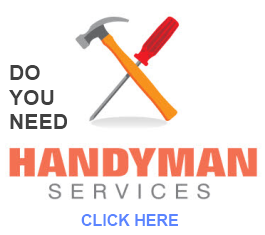 It is perfect for those businesses and individual that needs to measure the exact kilogram of the items and products that they are selling or buying. 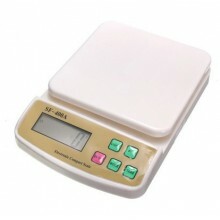 More importantly, very useful for individual that need to measure every cup or plastic of various food before preparation starts. 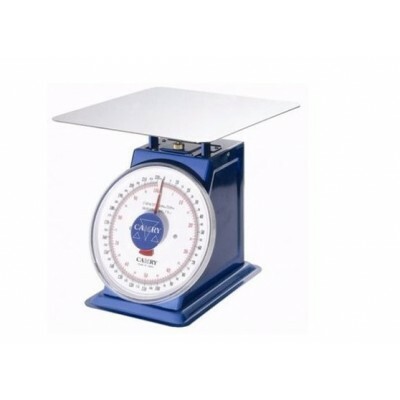 It comes in a shiny stainless steel finishing that will enhance the look of your kitchen and comes with 50Kg / 110Ib capacity that weighs various food stuff, item, products, sacks etc. 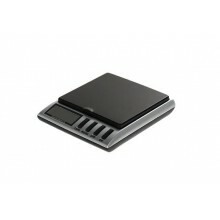 It comes in a stainless steel material that last for so long and is so easy to clean by wiping with a damp cloth. 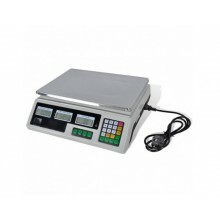 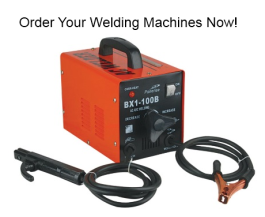 This is a must have appliance in your home, workshop, store, supermarket, kitchen, office, restaurant, hotel, school canteen, and small , medium and big scale frozen food businesses, aluminium business, cake and confectionaries stores etc.